Please note that the empty cylinder tank collection service is only available in the Dublin area. If you have hired a helium tank from us and you live outside the Dublin area, you will need to return it to our store. 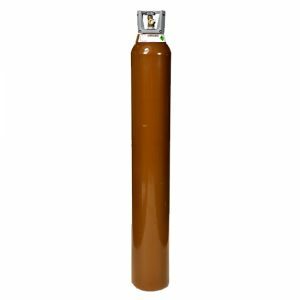 This large cylinder is perfect for medium to large scale occasions and promotional events where a large number of balloons are needed. The cylinder weighs approximately 49kg, you can see our filling guide below, and is really simple to operate. 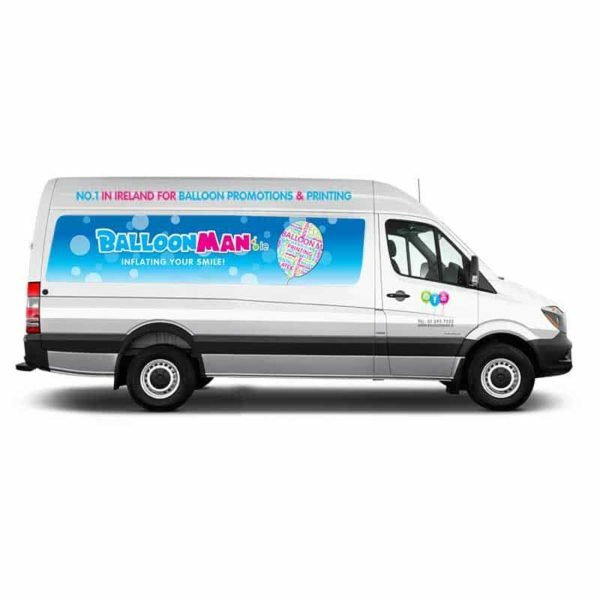 You can either collect the cylinder from us and return it when you’re finished, or we can arrange for the cylinder to be delivered prior to your event, (Dublin only). We also offer an empty tank collection service, in the Dublin area. 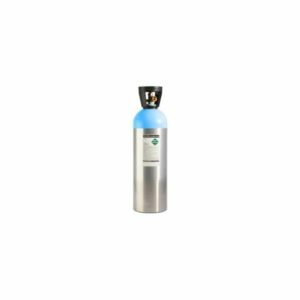 This extra large cylinder is perfect for large scale occasions and promotional events where a large number of balloons are needed. You can see our filling guide below, and the tank is really simple to operate. You can either collect the cylinder from us and return it when you’re finished, or we can arrange for the cylinder to be delivered prior to your event, (Dublin only). We also offer an empty tank collection service, in the Dublin area. 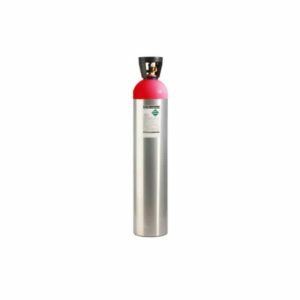 This X10 small cylinder is our most popular option, offering a low cost solution to inflating balloons with helium for home occasions and small sized events. It weighs 12kg so it's easy to transport and lift. See our filling guide below. You can either collect the cylinder from us and return it when you're finished, or we can arrange for the cylinder to be delivered prior to your event, (Dublin only). We also offer an empty tank collection service, in the Dublin area.